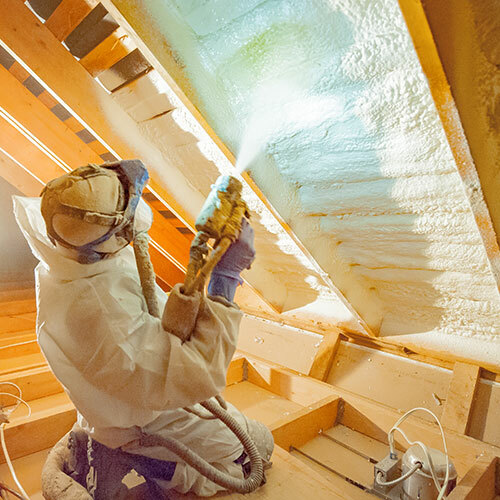 Spray Foam is an eco-friendly foam insulation that reduces moisture and air infiltration in both residential and commercial properties while providing energy savings. 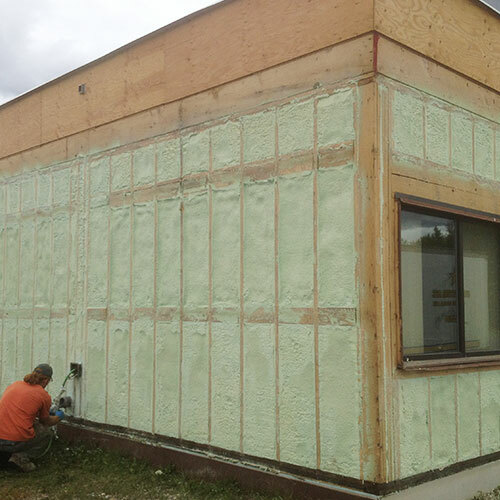 Compared to other types of insulation such as fiberglass or cellulose it saves property owners considerably on their energy bills each monthly. 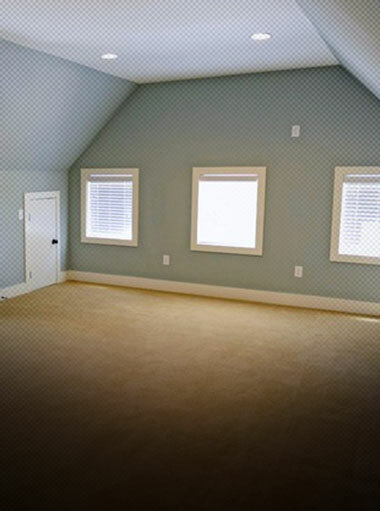 It blocks air flow into and out of your building, reduces noise levels, and prohibits dust and pollutants to create a more comfortable room environment all around. 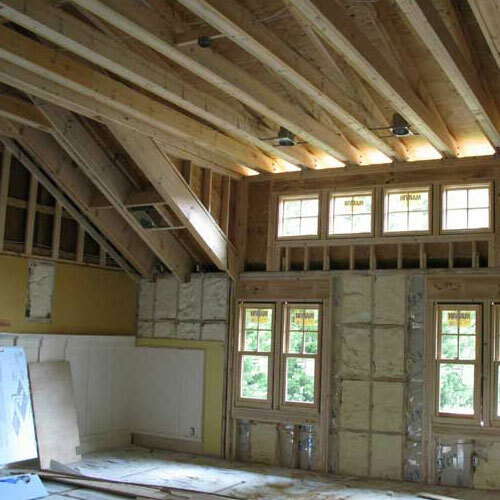 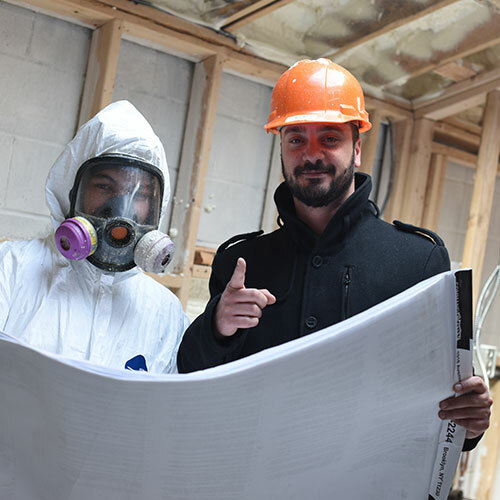 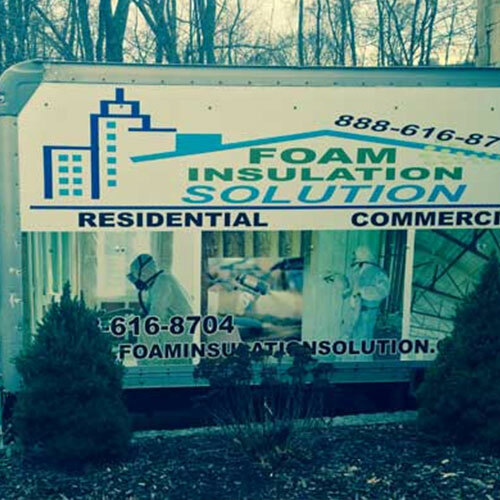 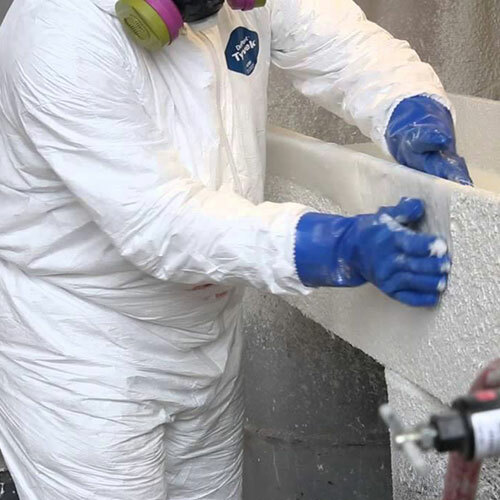 If you are looking to insulate a brand new home or want to replace existing home insulation, contact the professional team at Foam Insulation Solution. 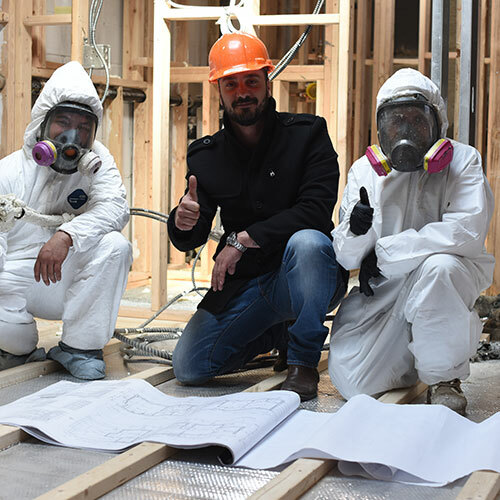 Since 2011 we have provided top-rated service for home and business owners in Park Sloop Brooklyn. 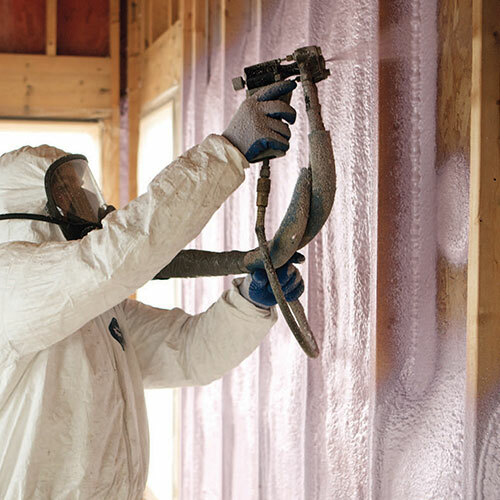 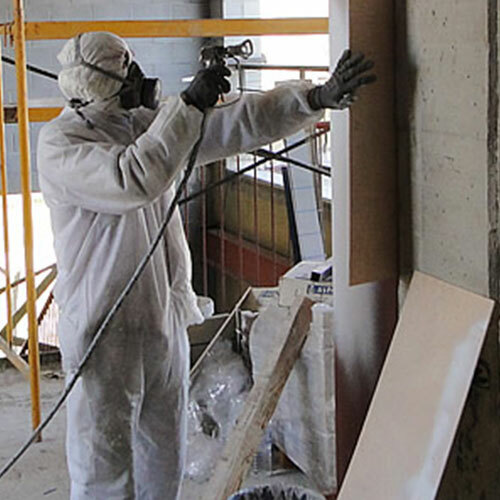 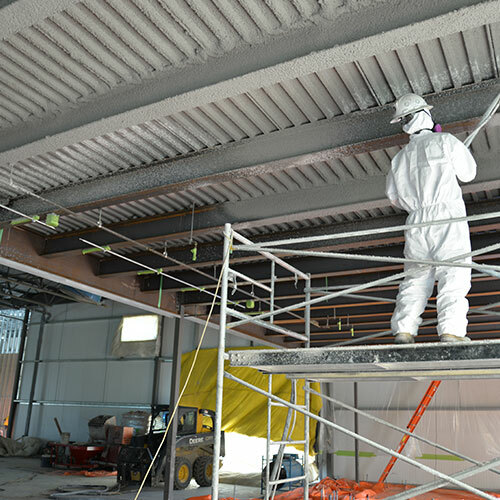 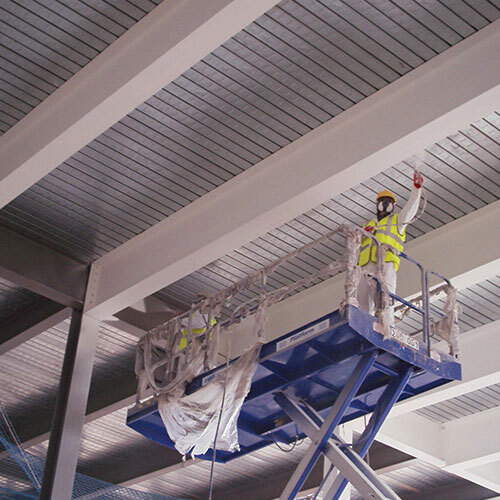 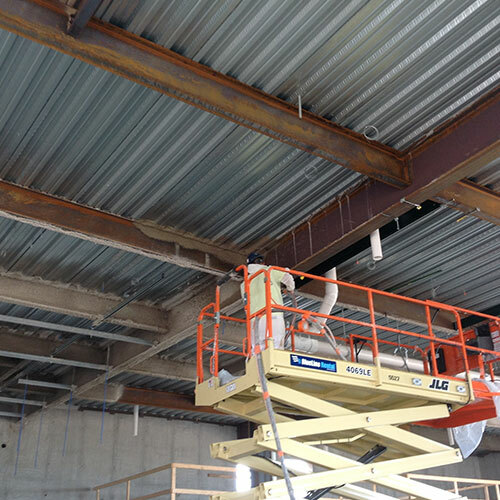 The biggest challenge with insulating a building is creating total protection. 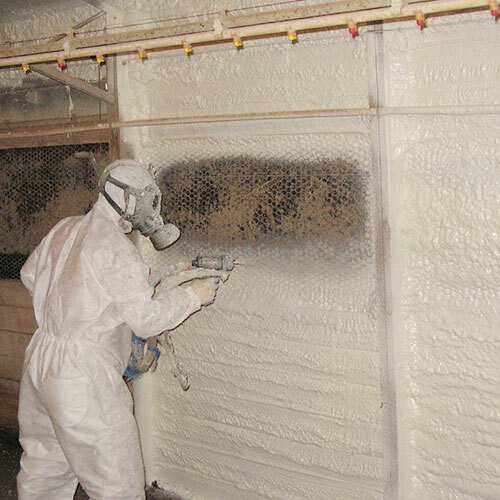 Although fiberglass provides good coverage, it doesn't stop the flow of air completely. 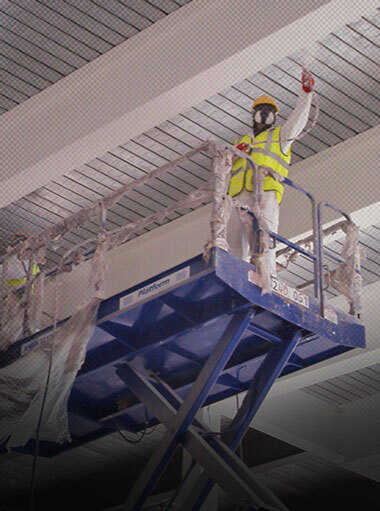 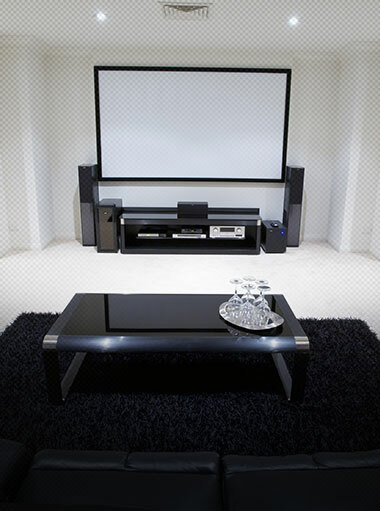 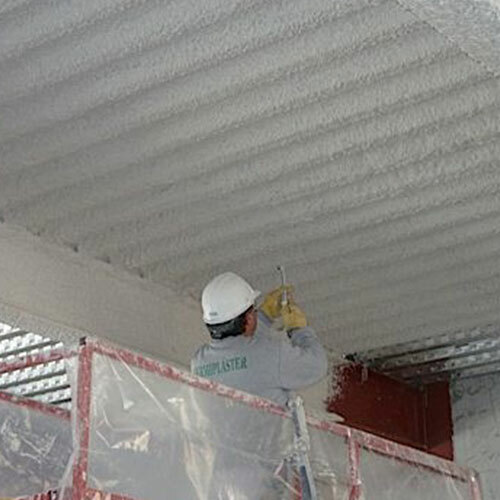 There are plenty of areas where air or water can sift through, thereby, lessening the effect of the fiberglass. 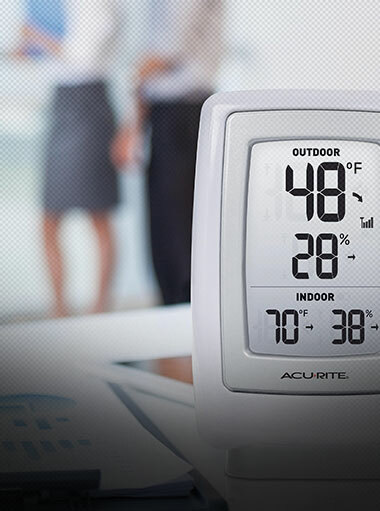 It also doesn't completely block moisture, mold, or temperature. 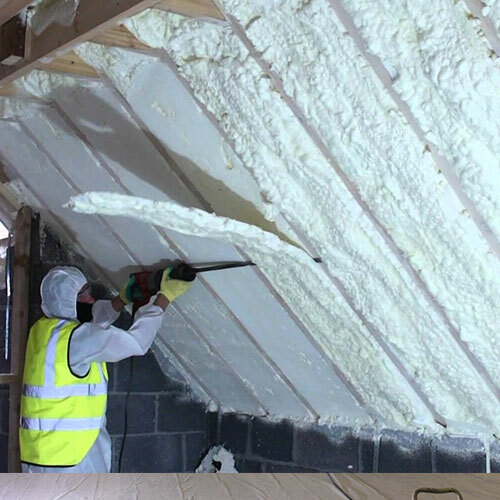 Spray foam overcomes all these challenges by creating a proper seal around you building giving it 100% thermal protection and water protection. 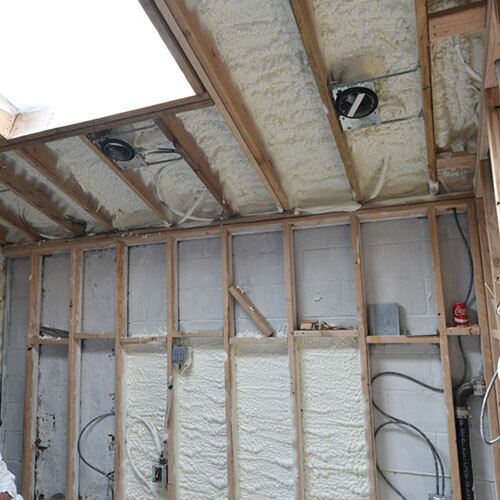 Nothing is allowed to pass through the walls. 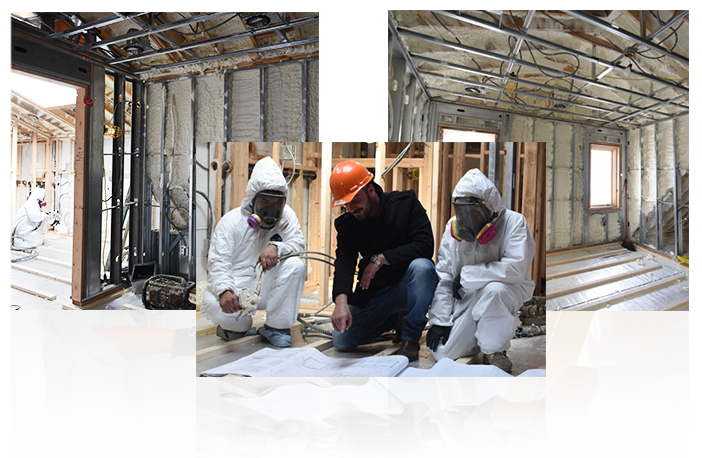 The result is a more energy efficient environment and a more comfortable dwelling area for all inhabitants. 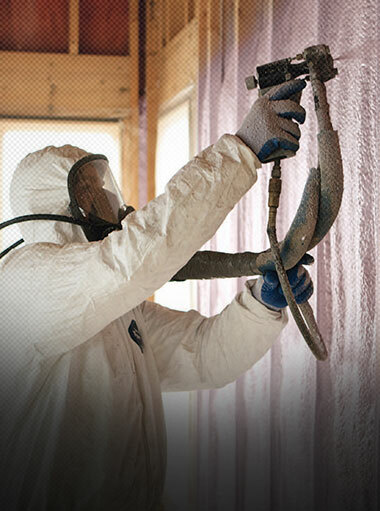 It does more than just block air. 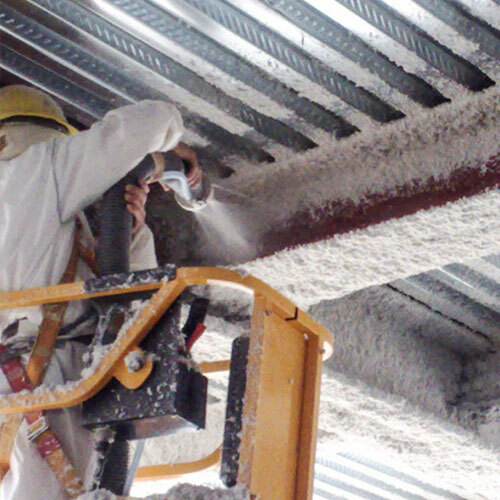 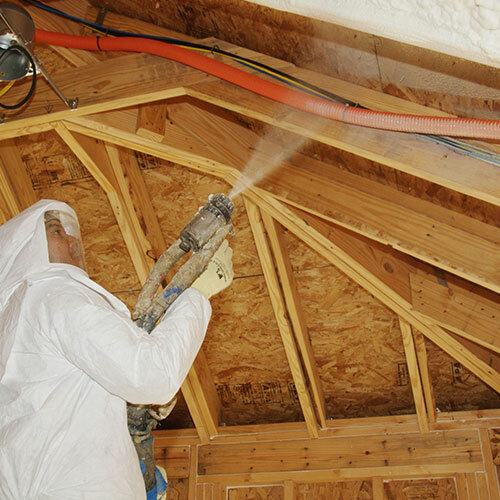 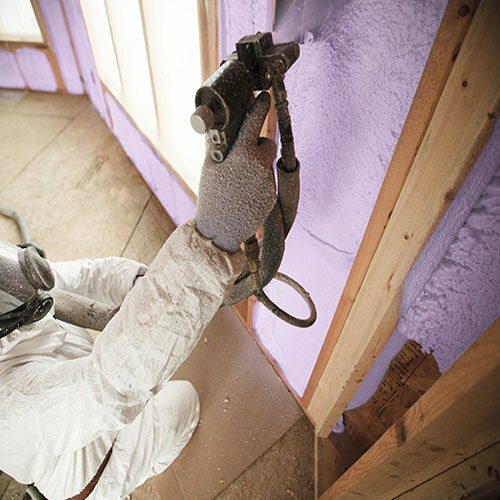 Spray foam insulation is implemented as a foam liquid to any surface. 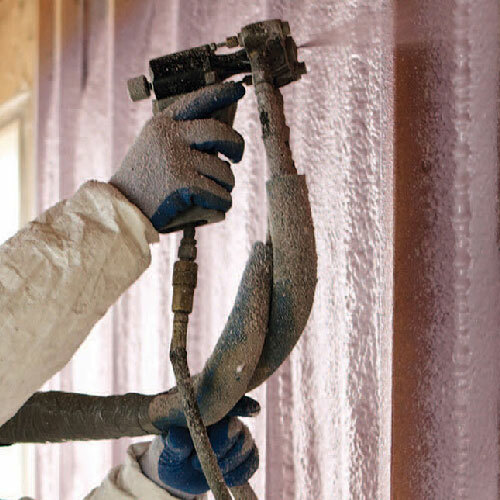 The liquid combination expands, and hardens within seconds, forming a fully adhered, seamless protective wall. 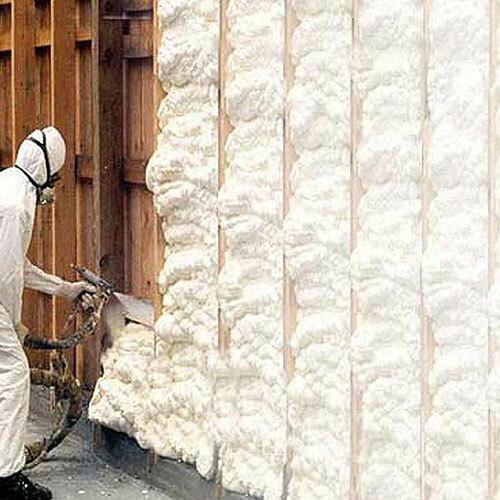 The molecular structure of spray foam inhibits airflow which is often the cause of moisture vapor. 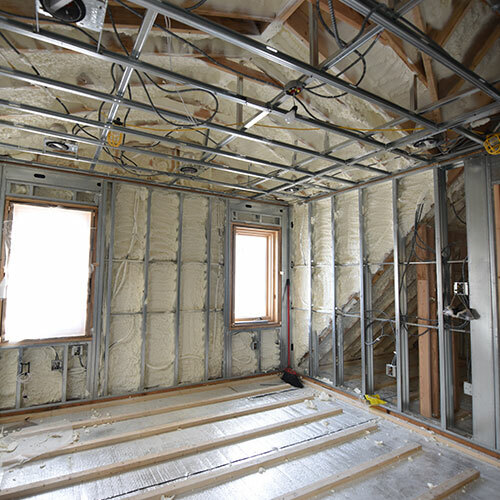 When moisture vapor is regulated, condensation is less likely to occur, thus, reducing the source of mold and mildew. 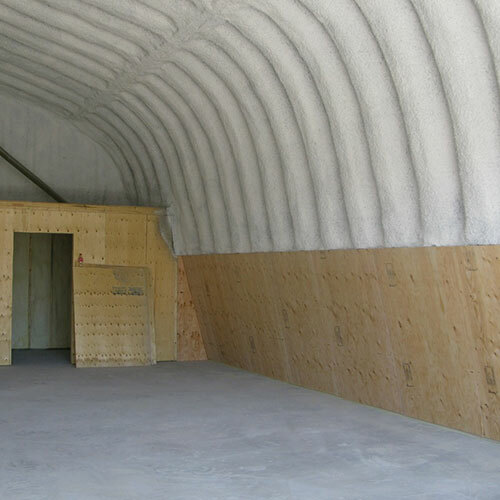 Some larger commercial vehicles require insulation in the walls of the truck trailer to reduce the thermal impact of heat. 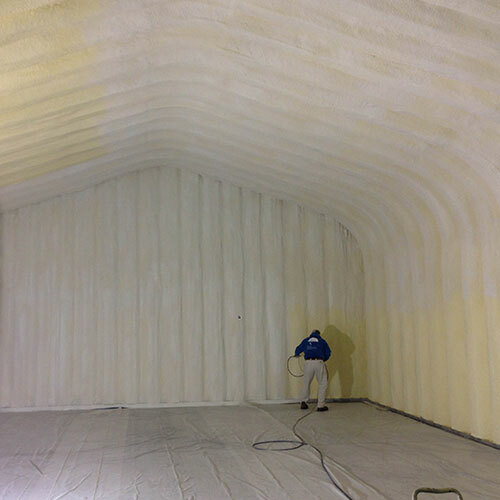 If you're transporting food or sensitive equipment, spray foam is perfect for blocking heat from the sun. 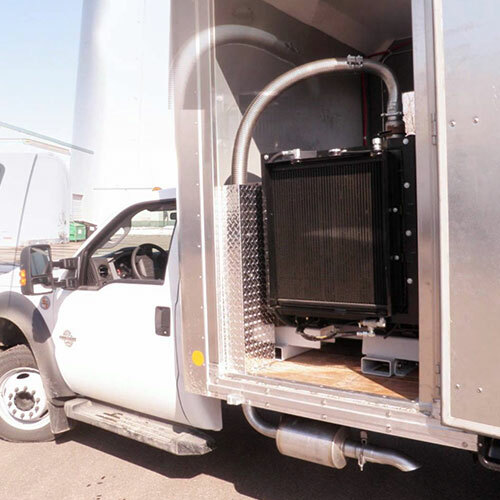 It creates a protective barrier around the entire truck.